LONDON — 16 September 2016 — BT will offer the iPhone 7 and iPhone 7 Plus, the best, most advanced iPhone ever, featuring an all-new advanced camera system, dust and water resistant design, stereo speaker system and the A10 Fusion chip which is the most powerful chip on any smartphone while delivering the best battery life ever in an iPhone. 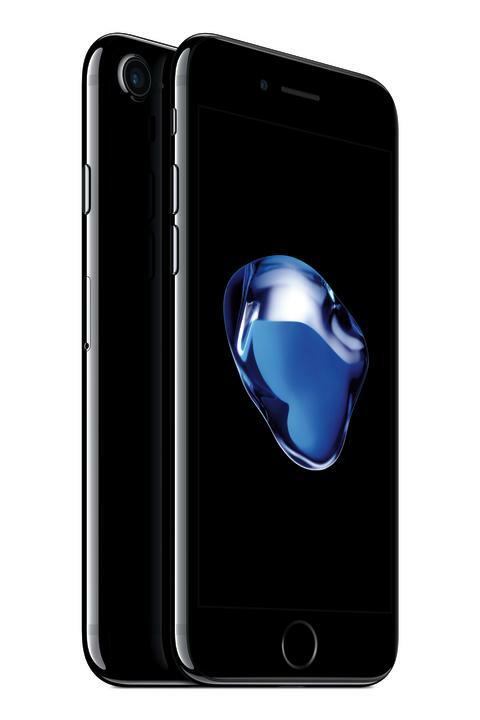 Customers can pre-order iPhone 7 and iPhone 7 Plus at www.bt.com/mobile. BT Mobile customers will have a range of attractive options for iPhone 7 and iPhone 7 Plus, including great value data plans. Customers can choose from three simple plans offering data allowances of 500MB, 3GB or 15GB. They will also benefit from an exceptional combination of 4G on the UK's biggest network and unlimited access to the most extensive wi-fi coverage with more than five million BT Wi-fi hotspots. For further information on pricing plans, please visit: www.bt.com/mobile. 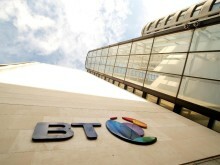 Other benefits for new BT Mobile customers include the BT Mobile app which lets customers keep tabs on what allowances they are using and what they have left, as well as parental controls which allow parents to block inappropriate content and choose between Strict and Light filters. Customers can avoid nasty surprise bills with monthly spend caps and usage alerts. In addition, BT Mobile allows tethering, so customers can turn their iPhone into a mobile hotspot to share their 4G data across their devices. For complete details on pricing and availability, please visit: www.bt.com/mobile. For more information on iPhone, please visit: www.apple.com/iphone.